Uma- Maheshwara being considered as ideal couple, one performing Uma Maheshwara Puja is believed to get blessed with a long and happy married life. They are also called as ‘Aadi Dampati’(first couple). 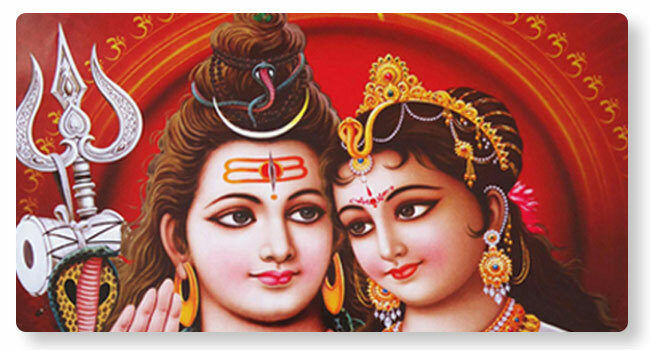 Performing Uma Maheshwara Puja every year is believed to give eternal happiness. Scriptures are in praise of this procedure and are said to remove all evil and negative connotations and result in eternal bliss.